Hi guys! Hope y’all having a lovely Sunday? Today, I want to let you into an email conversation I had with one of my lovely blog readers a few weeks ago. Q: Hello sizzling mummy. Please I need your help: my hair lacks protein & it has more moisture. I usually wash my hair after every 2 weeks & I alternate between protein deep conditioning and moisturize deep conditioning? Do I need to do more protein deep conditioning? And also what’s the best protein treatment product I could use please? Me: Hello dear. It depends on if you feel your hair is too mushy. What protein and moisturizing conditioners are you using? You could try using Aphogee 2-minute reconstructor for a few minutes after rinsing out your shampoo. No need to come out of the shower. Do a foot scrub or something. Rinse it out. Follow it up with a deep conditioner. OR you could use a light protein conditioner on every wash day. You can try using my favourite conditioner, Pura body naturals chocolate smoothie. ORS HaiRepair conditioner is another good option. So is the Aphogee 2-minute I mentioned above. Her 1st response: I use ORS hair mayonise as my protein conditioner then Cream of Nature Argan Oil intensive hair treatment as my moisturizing deep conditioner. I will try and use a light protein on each wash day as you said. Should the ApHogee two-minute be followed with a moisturizing conditioner? 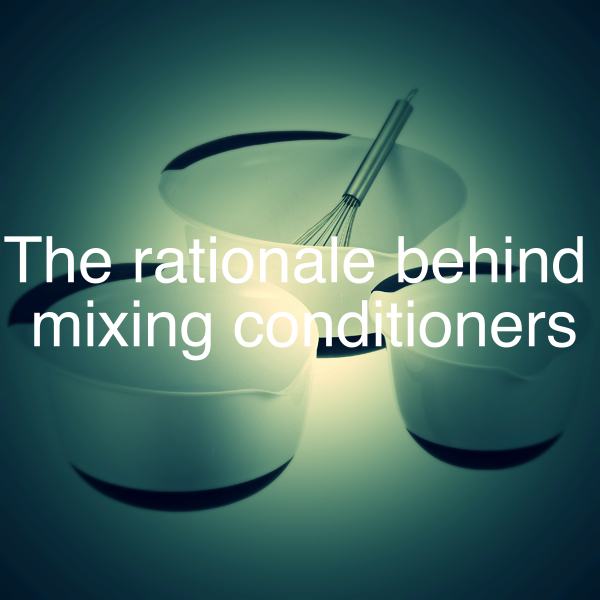 And also the light protein: should it be after deep conditioning ? 2. Apply light protein conditioner (e.g ApHogee 2-minute). Leave it in for 2 minutes. Rinse it out. 3. Apply a moisturizing deep conditioner. Leave it in for about 20 minutes to an hour. Rinse it out. Dry and style your hair as you please. Me: I am so happy that your wash day went so well. I think that what you can do is to rinse out the ORS Mayonnaise. Next, apply the moisturizing conditioner and leave it on for about 5 – 10 minutes and then rinse out. What moisturizing conditioner are you going to use? 3rd response: My staple, Cream of nature argan oil intensive conditiong treatment, as my moisturizing conditioner or should I try another? How long should I leave the ORS mayonnaise for? Me: CON argan oil conditioner is a great choice for a moisturizing conditioner. 20 minutes to 1 hr with the ORS mayonnaise is ideal. 4th response: Thank you dear for the quick response. How about wash days I choose to do a moisturizing deep conditioning? Do I need to do protein also and the ApHogee 2-minute, how often should I use it? Please once more thank you for the help. Keep a wash day diary and assess which day your hair feels better and experiences less breakage and you can then decide which combination works better than the other. 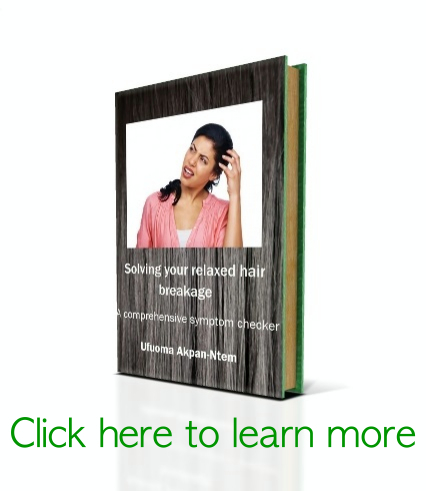 Need some help figuring out your conditioners? Get in touch with any method below and I’ll do my best to help.